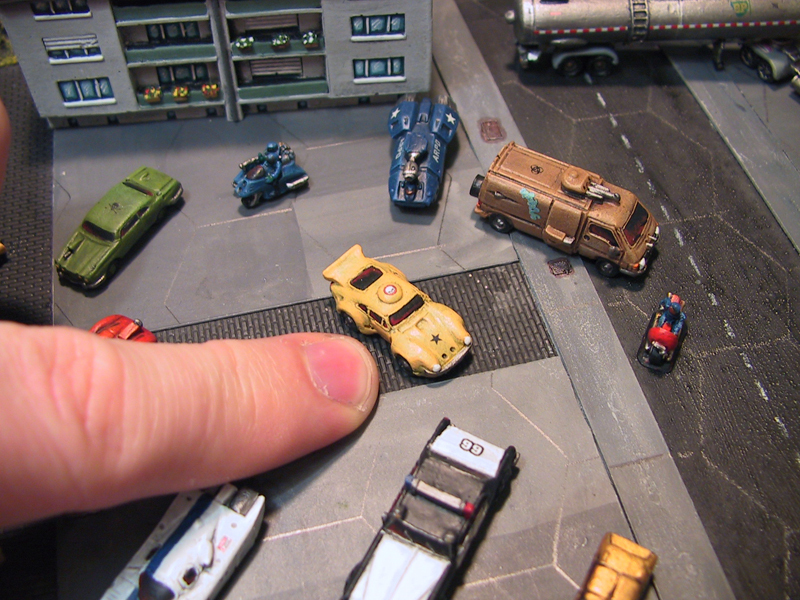 Some exciting Gruntz project news. Gruntz has started working with Jennifer Brozek who has won both the ENnie and the Cleo (Origins award) for writing. Jennifer is a freelance author for numerous RPG companies. Winner of both the Origins and the ENnie award, her contributions to RPG sourcebooks include Dragonlance, Colonial Gothic, Shadowrun, Serenity, Savage Worlds, and White Wolf SAS. Jennifer will be adding some interesting new introductions for the various key factions and houses in the Gruntz setting “Heliopause”, building some credible key characters and historical dates. These updates will be going into the new 1.1 rulebook and will make for some great reading. 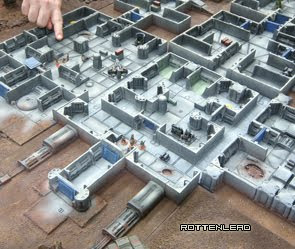 The Gruntz Barracks project is a funding project for the "Barracks" Mac and PC army builder for Gruntz. Please help us get the full army builder into production by choosing one of the perks and supporting the project. If you have a blog, I would really appreciate it if you could share the news. Very cool! I always enjoy me some fiction!